China has benefitted greatly from controlling about half of the world's lithium production. But nickel has been just as important as lithium, maybe even more so. Nickel sulfate powder is a critical ingredient in the cathode formulation for lithium-ion batteries. 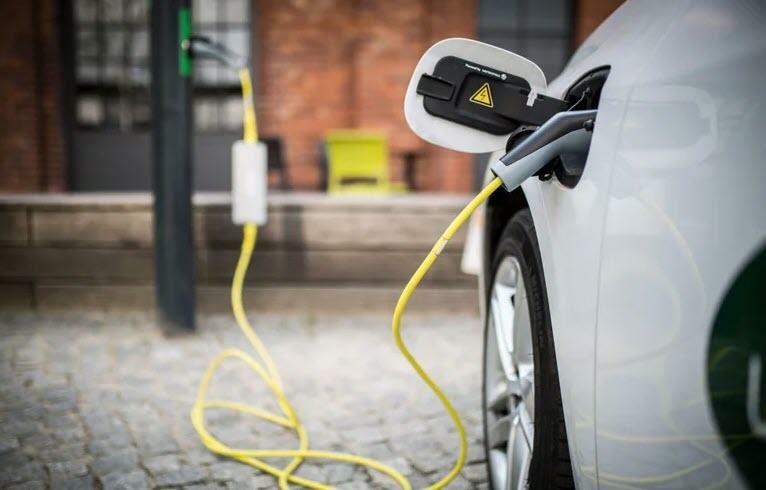 Analysts expect to see a boom in demand as EV sales continue to increase.